I don't claim to be an expert on writing, so take my advice for what it is, an opinion, informed by ten years of practice, with many missteps and occasional victories along the way. 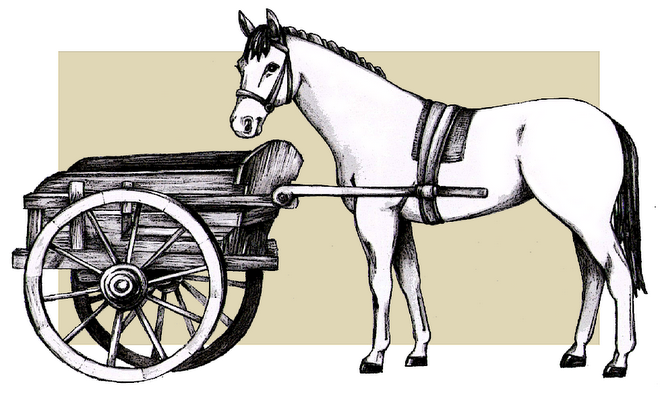 What I've discovered and want to pass on to you is that during all my years of studying the craft of fiction, I've been putting the cart before the horse. In other words, I concentrated on mechanics rather than story. A Publisher's Weekly review I received on one of my unpublished novels did not refer to my voice or to my sentence structure or to my writing style. What it did refer to, however, were issues of character development, resolution--and story. A fellow writer once told me, "You're a better writer than I am, but I'm a better story teller." Guess who's published now? While I fretted over writing the perfect sentence, she concentrated on story. In Techniques of the Selling Writer , Dwight V. Swain says, "Your reader reads fiction because it creates a pleasurable state of tension in him, line by line and page by page. "Then he adds, "Feeling is the place every story starts." Feeling! During my creative writing courses at UC Davis Extension, my fellow students often commented on the quick writes I read aloud in class. "Write like that in your novels and you're set," said one. "Get those puppies published," said another. It took me a while to figure out what made my quick-writes so appealing. The teacher would provide a prompt followed by fifteen minutes to respond, taking away the choice of subject and the luxury of time. As a result, I wrote from the gut. My passion soared, unshackled, and somehow I communicated this passion to my classmates. I threw caution to the wind, dared to be wrong, and was rewarded for it. So, my advice to you? Discover what arouses your passion, what brings you joy, what brings you to fury. And then write about it. Your readers will thank you for it. Sure, you need to master the tools of writing, but not at the expense of story. Story comes first. And feeling is where the story begins. So put the horse before the cart. During the past ten years, I've completed four novels, and now I'm about to embark on my journey to publication. (Please join me as I step into the world of "the between." I’m sure there will be many valuable lessons along the way.) www.margaretduarte.com. Thanks, Aris, for the opportunity to post on your personal growth guide blog. You and all contributors are an inspiration to me and to all.